Hawks and Company is composed of long-time Aquidneck Island residents. We know and understand our island thoroughly, yet with origins stretching from coast to coast, we are also broadly connected. Our backgrounds are diverse, ranging from business management to interior design and law enforcement. 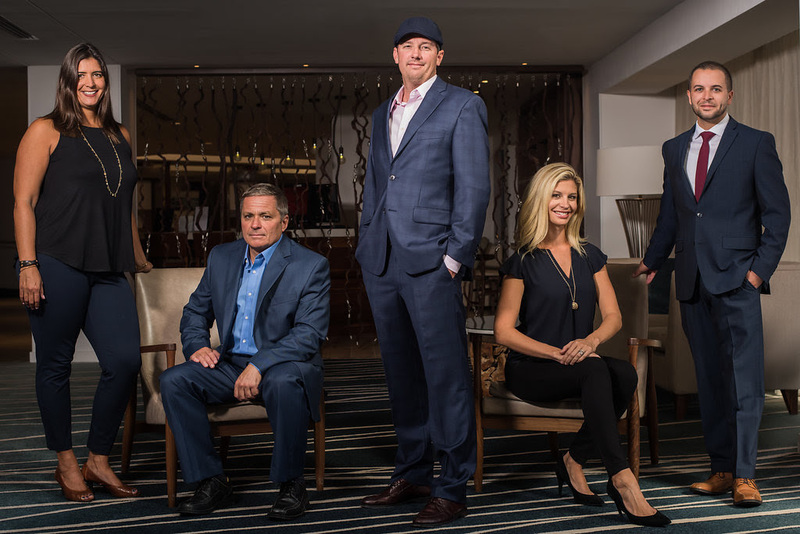 Our track record, fused with over three decades of combined real estate experience, makes our team unique and fuels our award-winning success. In addition to our personal successes, we are supported by the RE/MAX brand. With a presence in over 100 countries and territories, the RE/MAX network’s global footprint is unmatched by any other real estate brand. Simply put, Hawks and Company is the team most capable of managing all of your real estate needs.